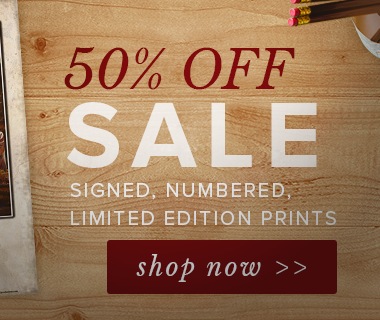 Sign up for insider access to news, discounts, and a peek inside the artist's studio! 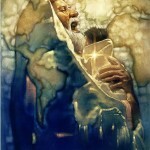 To hold the Son of God in your arms has to be an awesome experience! 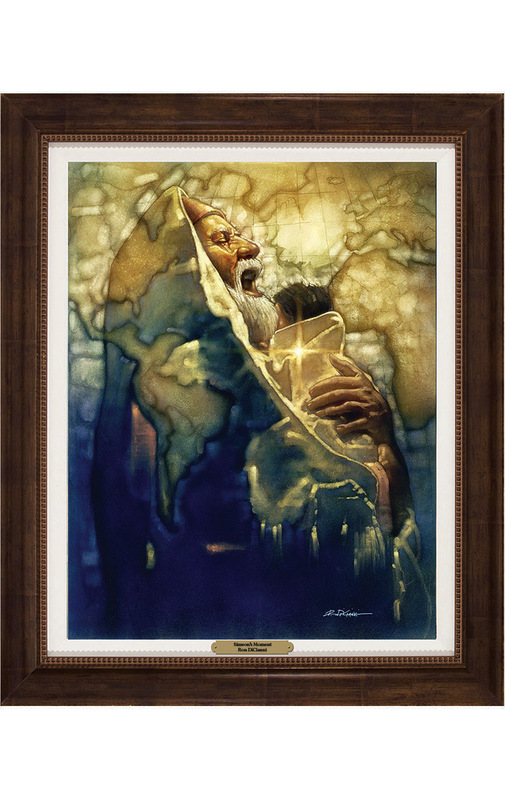 For Simeon it was indeed the moment of a lifetime as it showed the fulfillment of God’s promise to him and to the world. 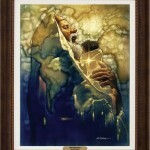 Simeon’s Moment speaks to the joy and elation that Simeon must have felt at seeing that prophecy fulfilled. 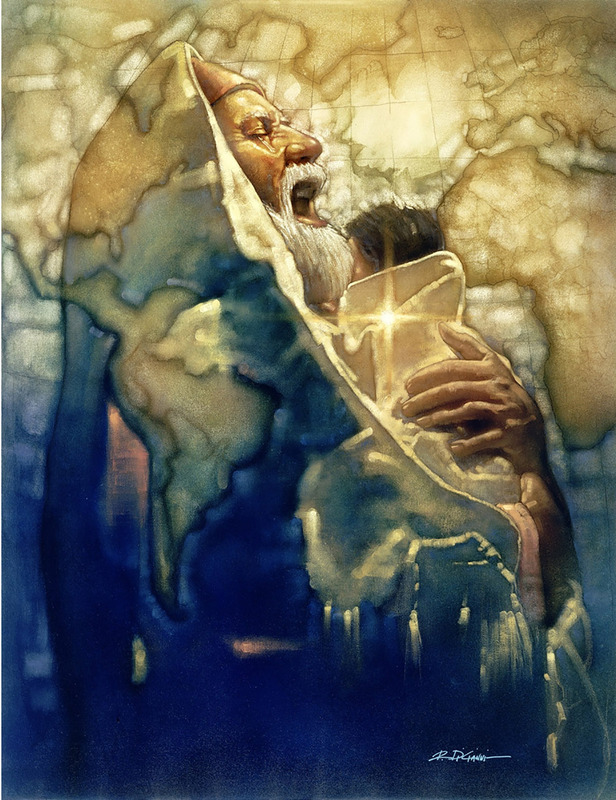 As the Michael Card song so beautifully describes in words and this painting so powerfully displays, this is the moment that Simeon had lived his life for. Faith isn’t a fad – it’s a heritage. 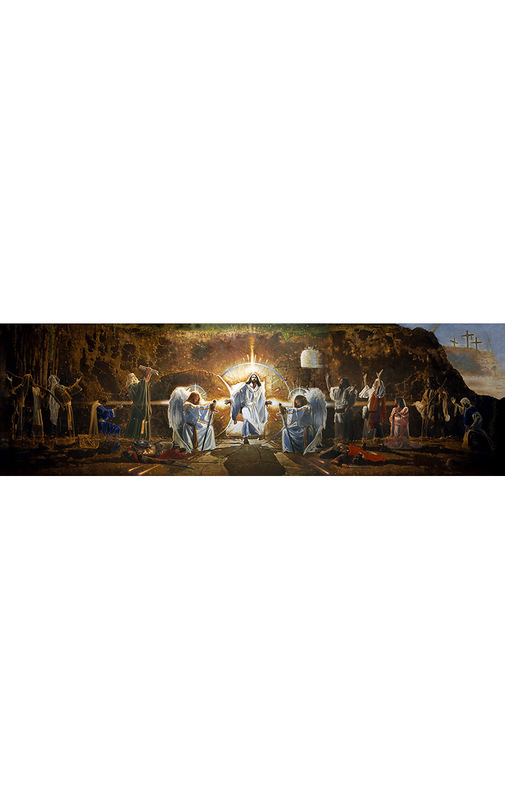 That’s why Tapestry’s master craftsmen use the highest quality printing process and materials – right here in the USA – to create your Fine Art Reproductions. 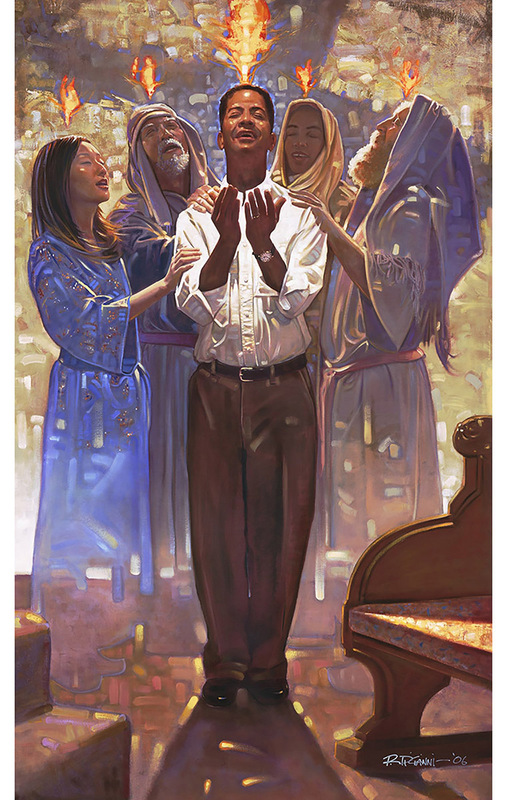 Our canvases are archival quality…so whether you’re inspiring faith in your church, your community, or in your home, your Ron DiCianni artwork will last for generations. And did we mention they’re gorgeous? Our printing is so true to the original, you can see every brush stroke. This is artwork that will pay dividends for years to come. When will I receive my artwork? 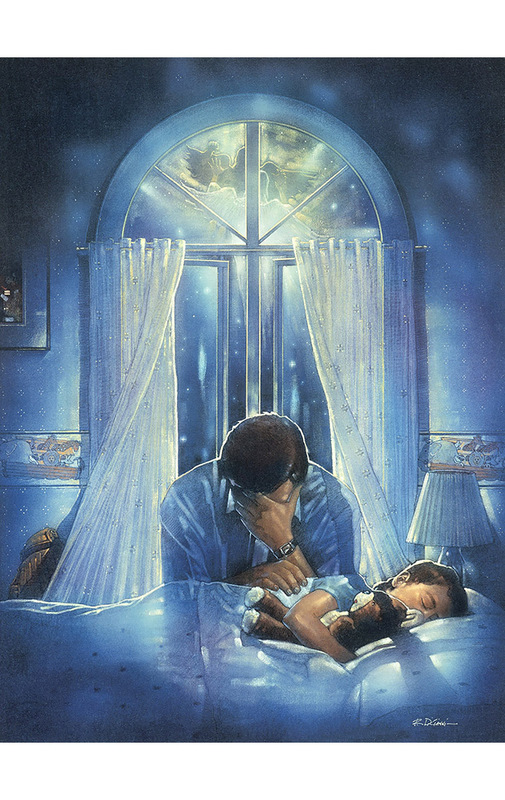 I love this painting. Even though I have only seen pictures of it, I believe Mr. DiCianni has truly captured what this experience was like for Simeon. I am sure I will never be able to afford to own this, but I do think about the image a lot. 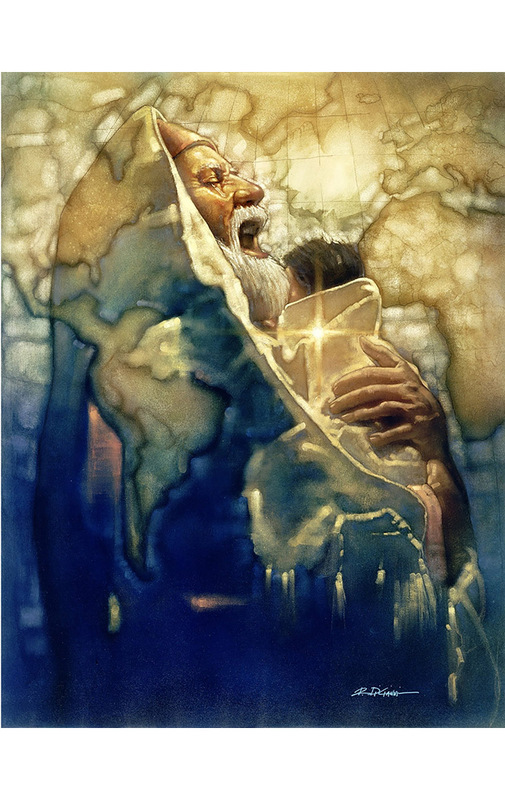 I also love how Mr. DiCianni uses light to depict Jesus’ future fate, the cross. This Life Holds Nothing for Me… or does it? 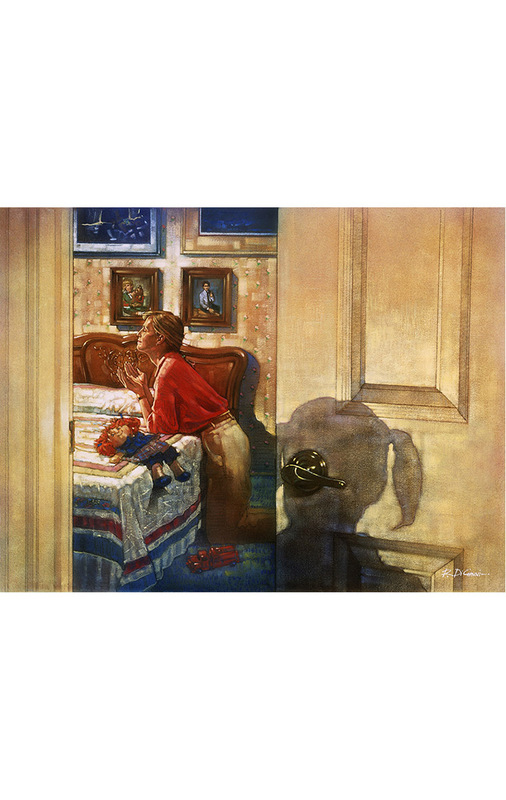 Thankfulness – In a world that wants to rob you of it. ...and get insider access to news, discounts, and updates from Ron DiCianni!